Pontypool people. 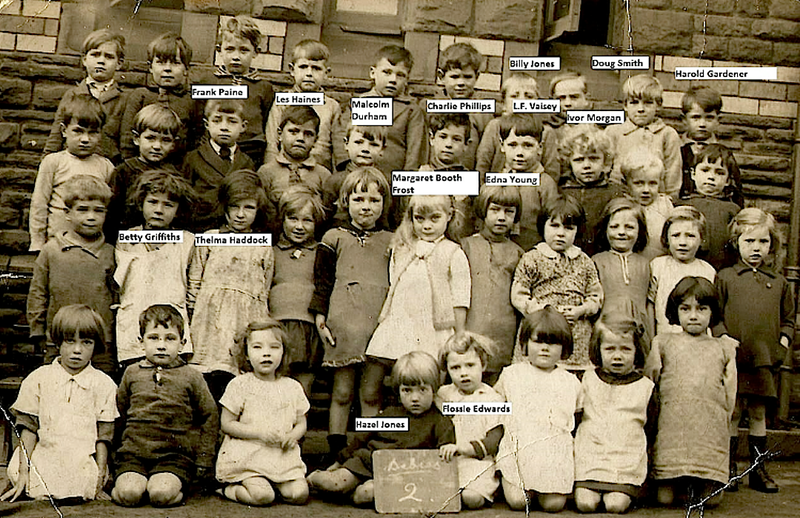 Do you recognise any relatives? 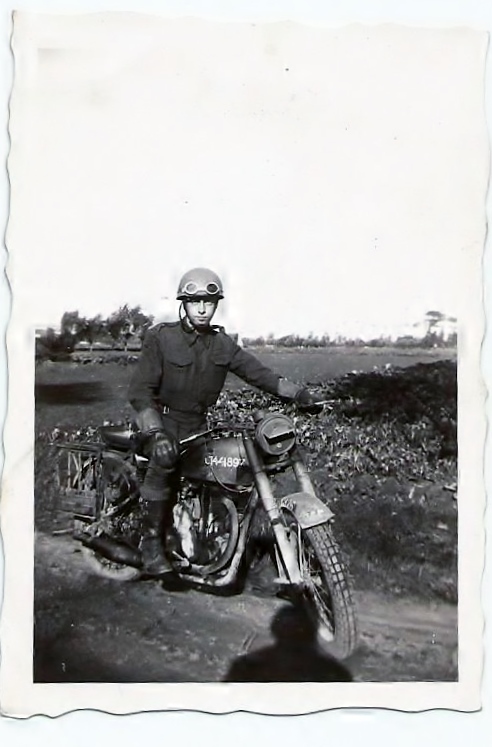 I’ve recently received some emails from Julia Jones who is the daughter of my wartime schoolfriend, John Paine who is mentioned in some of my posts. Julia has been sorting through some family photographs and has sent some to me for this blog. “I have been looking through some old family photos and have come across the following which may be of interest to some of your followers. This could be George St School or Town School. Billy Jones, L.F.Vaisey, Ivor Morgan, Doug Smith, Harold Gardener. Betty Griffiths, Thelma Haddock, Margaret Booth Frost, Edna Young. Hazel Jones, Flossie Edwards. Holding sign “Babes 2”. 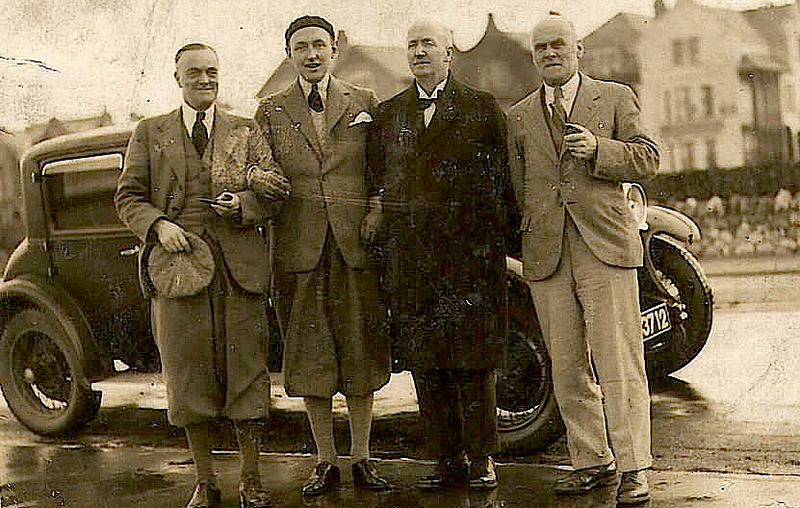 Mr T.B.Pearson (in dark clothes) with three friends and car. Mrs Paine was Mr Pearson’s housekeeper at “Trosnant” in School Lane. If you recognise anyone in any of the photos please either email me or make a comment. A lot of visitors to this blog are researching their families so some useful information might arise. What have they done to the NEW Pontypool??? Do you know anything about St James’ Field Pontypool? Do you remember the Fullards of Forge Row? The Swan Inn, George Street, Pontnewynydd. Do you know anything about “Tin Town” Pontypool?